deeper understanding and renewed compassion. story, whatever the age of the lovers." 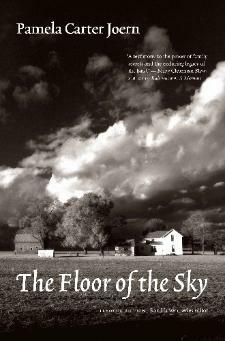 "A testimony to the power of family secrets and the enduring legacy of the land." powerful portrayal of family, land, and loyalty. We are the wiser for having read it." making for a mesmerizing family saga." independent women that populate her novel, Joern is clearly an original!" directionless lives. . .Essential for rural and regional public libraries." painterly descriptions of the vast Sandhills are the perfect backdrop for this subtle drama." as the grandmother, 72, and I want to believe I have similar strengths." looking at the constellation Orion." writes about love for land and family." 72-year-old widow, is trying to hang onto a life that appears to be ending. terms with their own lives -- and with their future.